A common error that occurs both in the CELPIP Writing and Speaking Tests is the tendency to for some test-takers to clutter their responses with irrelevant and repetitious words and phrases. The use of redundancies can create a barrier to communication and cause the test-taker to lose marks. 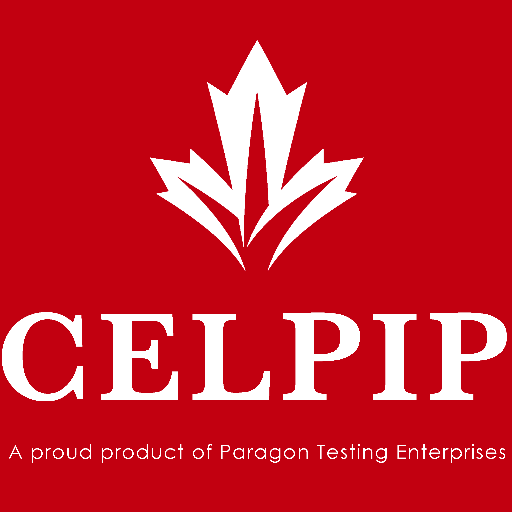 There are three types of redundancies that commonly affect CELPIP test-takers. First, there are redundant phrases such as twelve midnight or won a victory. The second type occurs when a word is used repeatedly in a sentence when a synonym could .easily be substituted. For example, "As a supervisor in this company, you supervise your staff members" Here, the word manage would be a better choice in the second phrase. Finally, the repeating of nouns in multiple simple sentences when sentence combinations and pronouns could be used. I thought you did a really good job with that. I thought you did a good job with that.